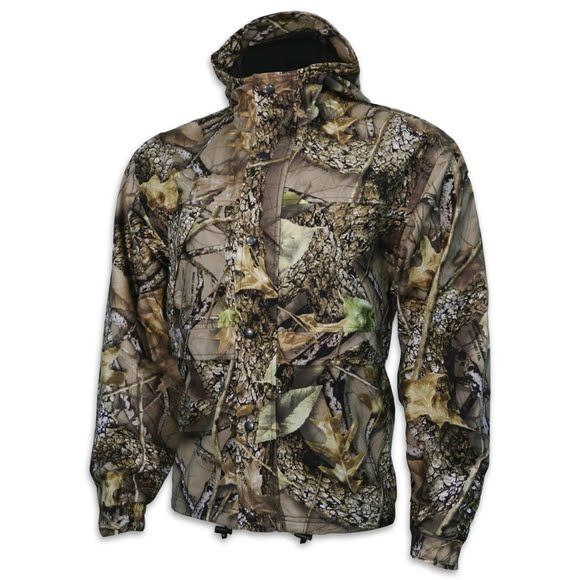 Waterproof and breathable this weatherproof jacket from World Famous will keep the elements at bay so you can concentrate on your stalk in comfort. Ample cargo space keeps your gear handy and organized and a license tag holder keeps documents easily accessible. I bought this as a gift for my husband. I ordered a size up in hopes that he could wear a sweater under if needed. When it came it was easily a solid 6 inches from closing. It was also quite short with wide arms. Just a very odd shape to it. Overall tho it did seem like a decent quality, but for it's fitted more for a child/teenager, not a grown man. This jacket was way too short. They need to make tall sizes.